Chelsea have warned real Madrid they will have to smash their transfer record to sign Eden Hazard this summer. The La Liga giants are keen on signing the star since last summer but Maurizio Sarri convinced him to stay. The Belgian international’s contract runs in 18 months but the player admitted he will wait until the end of the season before making a decision. According to the Telegraph, they’ll demand £100million to let Hazard go to the Spanish capital. 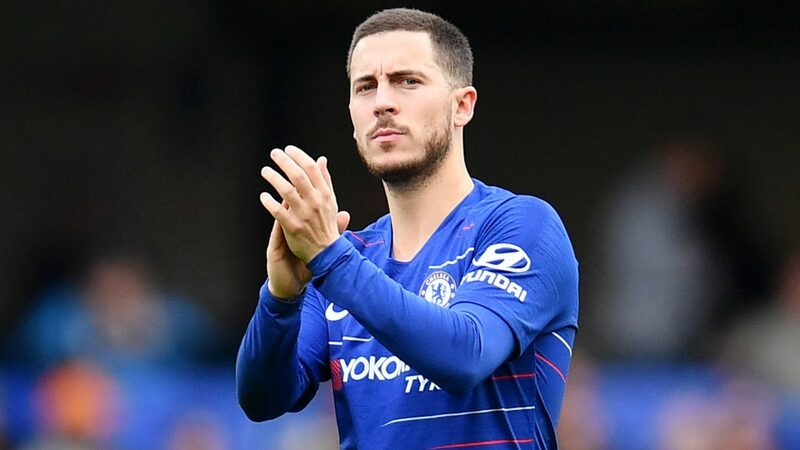 Despite the fact, the Blues are willing to make Hazard their highest player on wages of around £300,000-a-week but he’s increasingly unlikely to sign a new deal.